Sure, September is back to school, the return of shorter days, and the start of a slight chill in the air, but it’s also the time for new shows opening in New York! Instead of stressing over the fact that summer’s over and you have to go back to reality, check out these must-see shows beginning this September on Broadway and Off-Broadway. 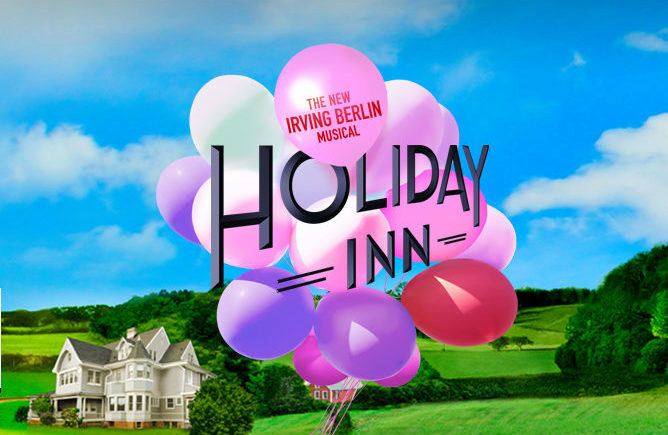 Roundabout Theatre Company’s new production of Holiday Inn will feature some of the most famous songs by legendary composer Irving Berlin. Starring Bryce Pinkham, Corbin Bleu and Lora Lee Gayer, Holiday Inn officially opens October 6 at Studio 54. Diane Lane leads the all-star cast of this Chekhov classic, including Joel Grey, John Glover, Celia Keenan-Bolger, Tavi Gevinson, and more. Adapted by Tony Award-winner Stephen Karam, The Cherry Orchard is not to be missed. Catch it at the American Airlines Theatre in a limited run through December 4. See the star-studded revival of Ben Hecht and Charles MacArthur’s hit Broadway comedy about the eccentric employees of a tabloid newspaper. 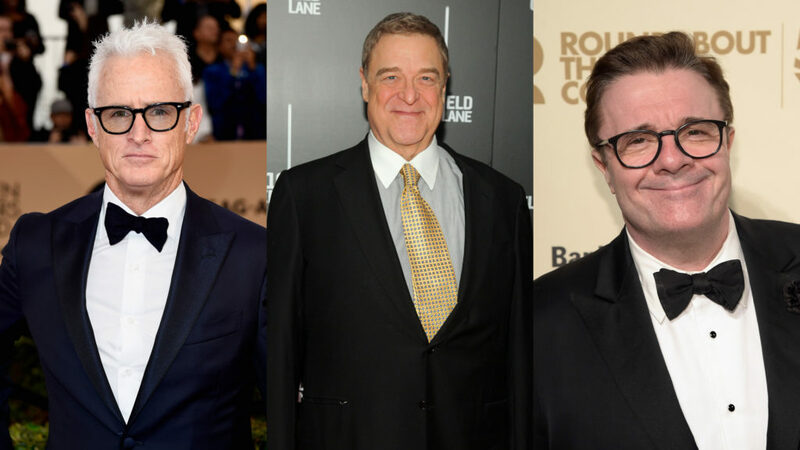 The cast includes Nathan Lane, John Slattery, John Goodman, Jefferson Mays, Holland Taylor, Sherie Rene Scott, and Robert Morse. Opening night is set for October 20 at the Broadhurst Theatre and the production is slated to run until January 29, 2017. Following a highly successful Off-Broadway run last year, Heisenberg transfers to Manhattan Theatre Club’s Samuel J. Friedman Theatre this fall. Written by Simon Stephens and directed by Mark Brokaw, the play focuses on a chance encounter that brings two people together in their uncertainty. 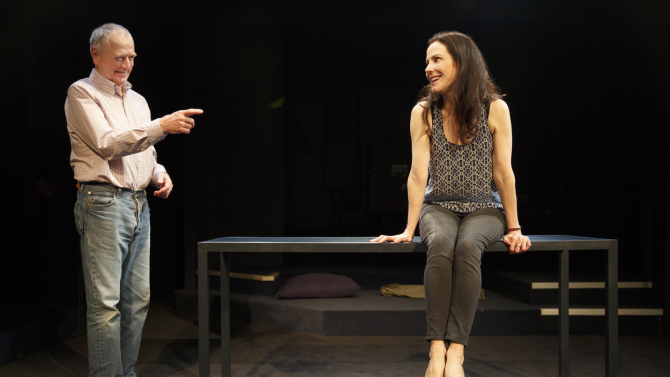 Starring Mary-Louise Parker and Denis Arndt, Heisenberg officially opens October 13. 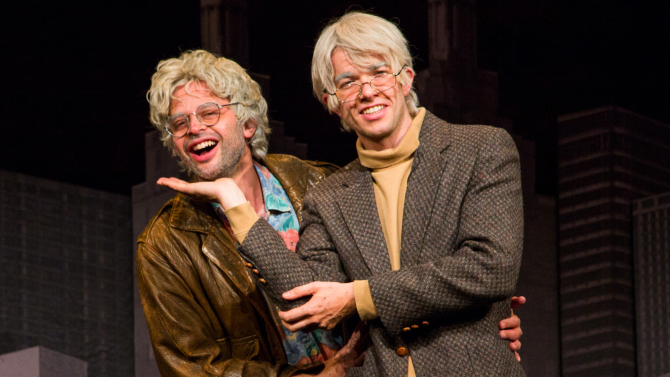 From the minds of comedians John Mulaney and Nick Kroll comes Oh, Hello on Broadway. The show played a successful run last fall at the Cherry Lane Theatre and features the pair as their 70-year-old crotchety New Yorker alter-egos. Alex Timbers directs this hilarious new play opening October 10 at the Lyceum Theatre and running through January 8, 2017. Women’s Project Theater starts their season with a world premiere play by comedy queen Lisa Lampanelli that explores the female relationship to eating and body image. Stuffed opens October 7 at the McGinn/Cazale Theatre and is scheduled to run through November 6. Miss what opened last month? Check it out here.